Union cavalryman Boston Corbett became a national celebrity after killing John Wilkes Booth, but as details of his odd personality became known, he also became the object of derision. Over time, he was largely forgotten to history, a minor character in the final act of Booth's tumultuous life. And yet Corbett led a fascinating life of his own, a tragic saga that weaved through the monumental events of nineteenth-century America. Corbett was an English immigrant and devout Christian who long struggled not only with poverty but also with mental illness, which was likely caused by the mercury he used in his job as a silk hat finisher. He was one of the first volunteers to join the US Army at the outbreak of the Civil War, a path that would in time land him in the notorious Andersonville prison camp. Eventually released, he ended up in the squadron that cornered Lincoln's assassin in a Virginia barn. After the war, he headed west as a homesteader to the plains of Kansas, where his shaky mental health led to his undoing. 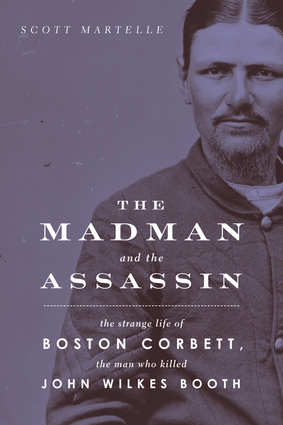 The Madman and the Assassin is the first full-length biography of Boston Corbett, a man thrust into the spotlight during a national news event and into an unwelcome transformation from anonymity to fame, and back to obscurity. "Perhaps Martelle's biggest contribution to Lincoln lore is his detailed examination of Corbett's post-Booth life." —Cannonball!! 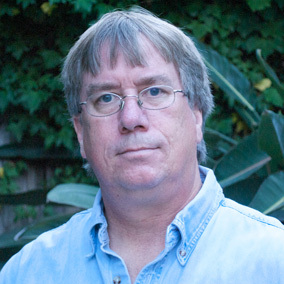 Scott Martelle, an editorial writer for the Los Angeles Times, is the author of The Admiral and the Ambassador, Blood Passion, Detroit: A Biography, and The Fear Within.